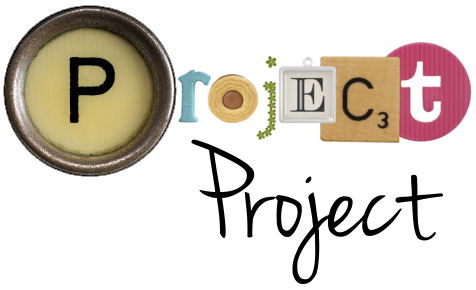 Project Project: And we're back! OK, actually we got home late last Saturday night, and have been settling back into our little routine again. We had such a fantastic trip and were so sad to leave, but, boy-oh-boy, does it feel good to be home again! There's just nothing like your own bed. Or fridge. Or closet full of clean clothes. Our trip just flew by. I thought I was going to be able to blog a lot more as we went along, but somehow those quiet evenings with my laptop just didn't happen! I am thinking that I will do some posts from our trip in retrospect, though. Would you be interested in reading about our travels, or would you rather I just shut up about our privileged jet-setting ways already? I will be getting back into the swing of things here on ye olde blog soon, until then - what are your plans for summer? *Image borrowed from my mum's blog. Yes, I'd love to hear all about your adventures! And you have one of the cutest babies. Just saying. I want to hear all about it!- especially because I got to be a teeny part of it! I want to read all about it! please! please! please!... (I could do this all day) Please please please!